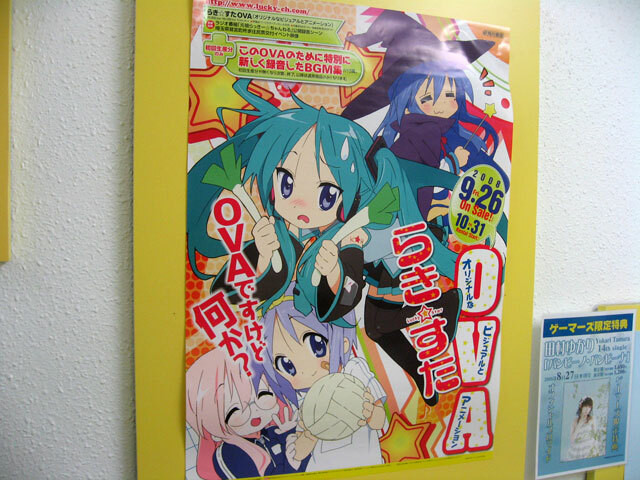 The Lucky Star OVA is almost released (I’m one of those Lucky Star fans)… Just 19 days to go. And what makes me REALLY excited about this OVA is Kagamiku. 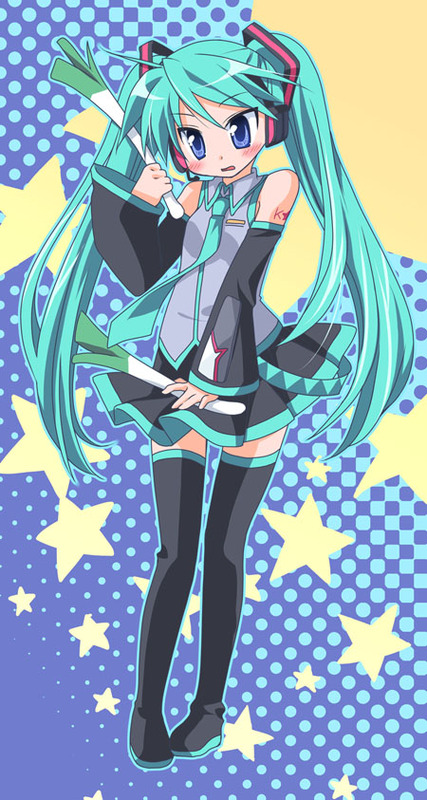 Yes, Kagami (instead of Konata) is going to cosplay as Hatsune Miku. 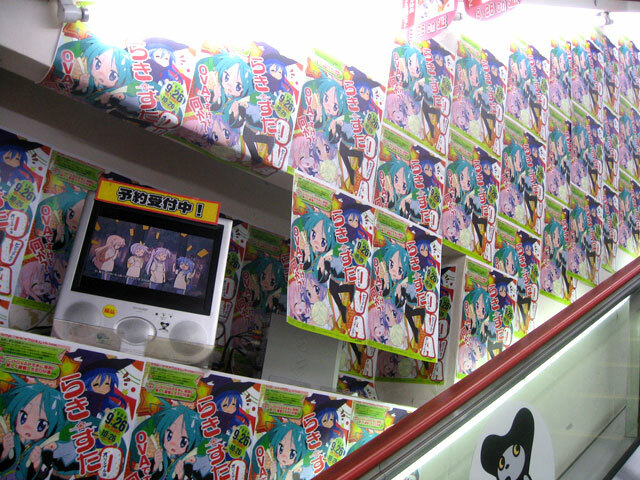 This is one more step in building Hatsune Miku’s popularity. 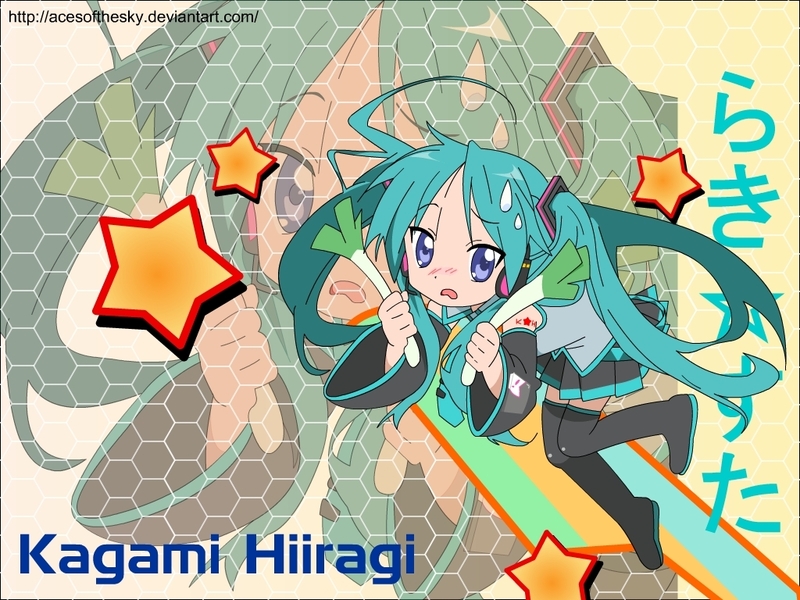 With this, Miku’s going to be more popular in Lucky Star fans! 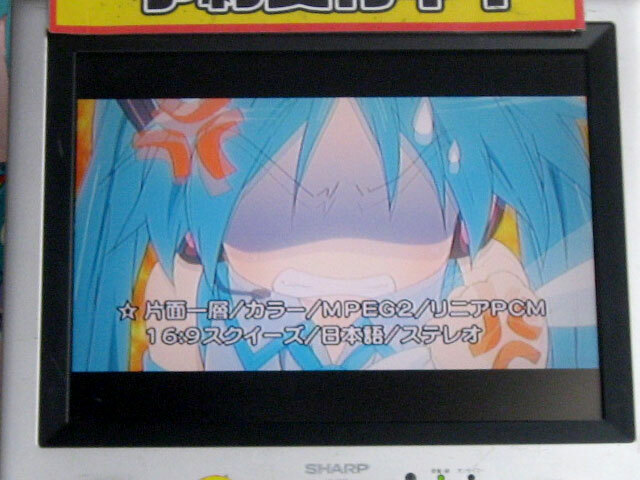 Read on for some nice pictures about the OVA (of course, Miku-related). Here's a nice Wallpaper from aces_of_the_sky! 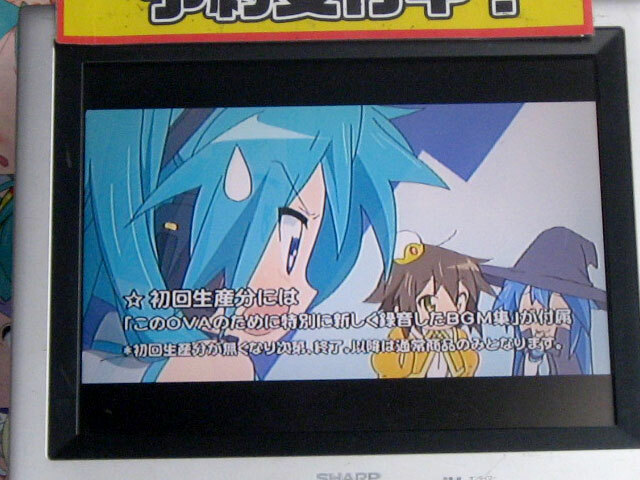 For Lucky Star fans, go here for more screenshots and information on the OVA. Oh my god. Now I [i]really[/i] can’t wait for this OVA to come out. Ack! Forgot WP doesn’t support BB Code. Dx Oh well..
Oh wow, can’t wait for the OVA! Thanks for the pictures!